Satellite and Belen Jesuit boasts the fastest freshmen and sophomores on their respective line ups. 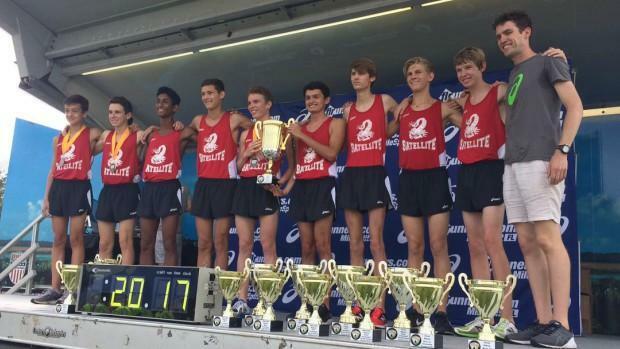 The Scorpions Nathaniel Basford and Gabe Montague have run 16:32.70 and 16:43.43 while the Wolverines' Matthew Bryan has also dipped under 17 minutes. See our list of the best underclassmen boys teams and who we'll be talking about in the next three to four years.